It is that time of year again...time to celebrate your chapter's success over the last year. Join your fellow members as our regional team celebrates YOU! We will recognize those members that have been helping fellow members grow their business for the at least 5 years and also more than 10 years. We will also recognize those chapters that have set help to set the high standards we have in the Heartland. Last but not least, we will celebrate the members you truly live out the philosophy, Givers Gain!!! Be sure to make your reservations for the celebration today! Bring your spouse and grab some other members to get a discount by purchasing a table. Individual seats are $40 and tables start at $360, for a table of 10 (discounts available for more than one table). All purchases can be made at www.payments.bniheartland.com! 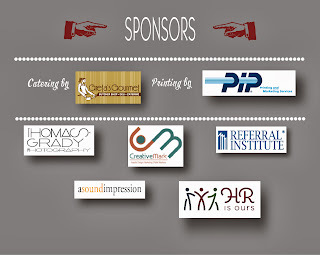 A special thanks to our sponsors. Once again PIP Printing is our print sponsor and Creative Mark for our graphic design. 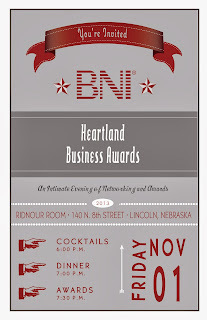 With this year's event in Lincoln, NE for the first time, Greta's Gourmet, a member of the BNI Profit Powerhouse chapter will be catering our banquet. Our photographer for the second year is Thomas Grady, our DJ is from A Sound Impression, both members. 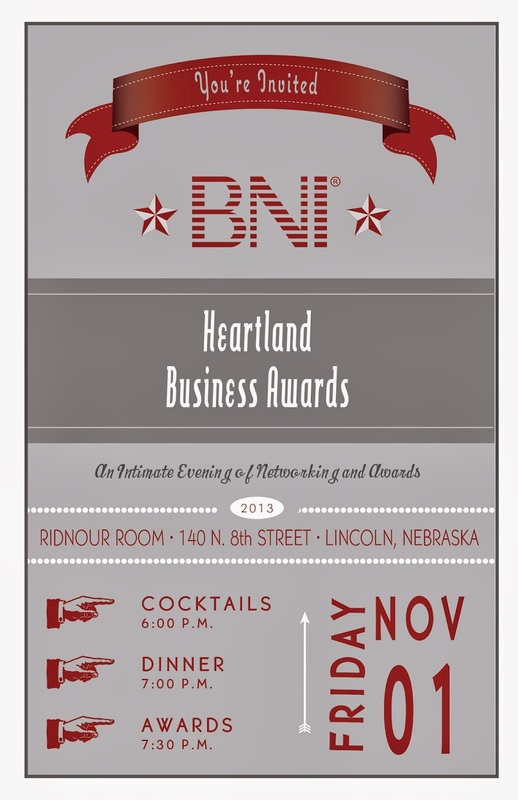 And last but not least HR IS OURS and the Referral Institute-Nebraska. 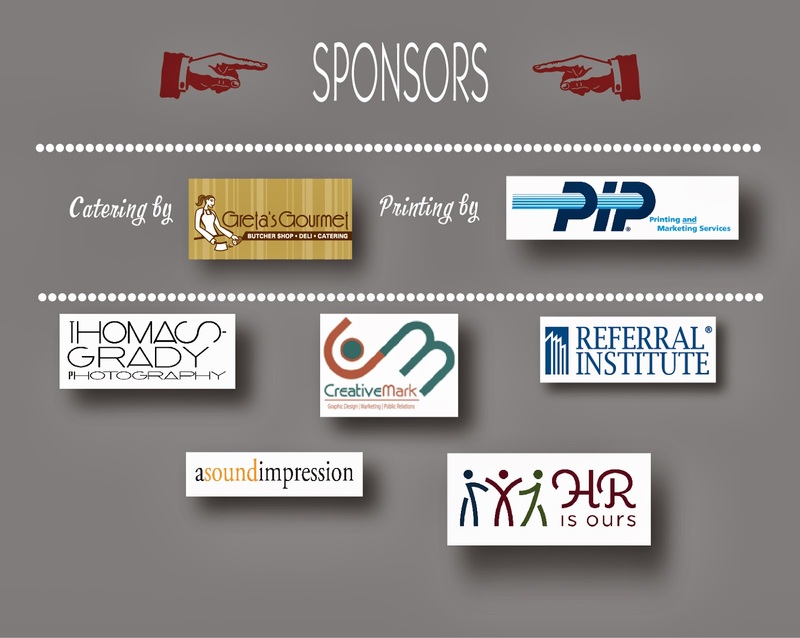 Thank you to all of our sponsors that make this event possible!